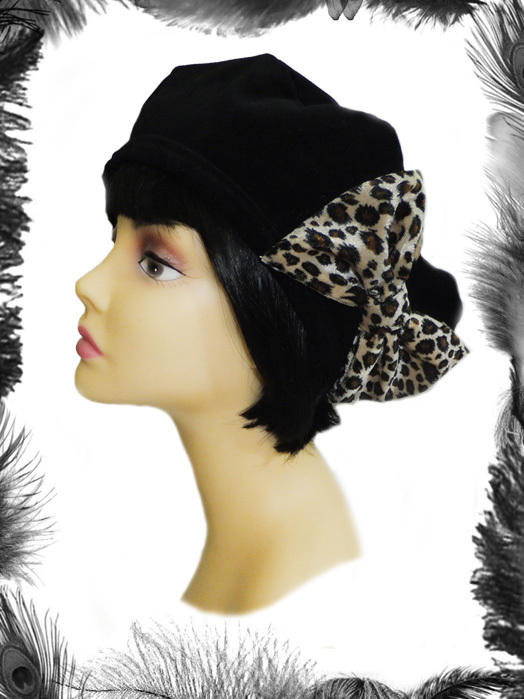 Black Velvet Beret Hat with a Velvet Leopard Print Bow. Cotton Velvet, available in many colours. 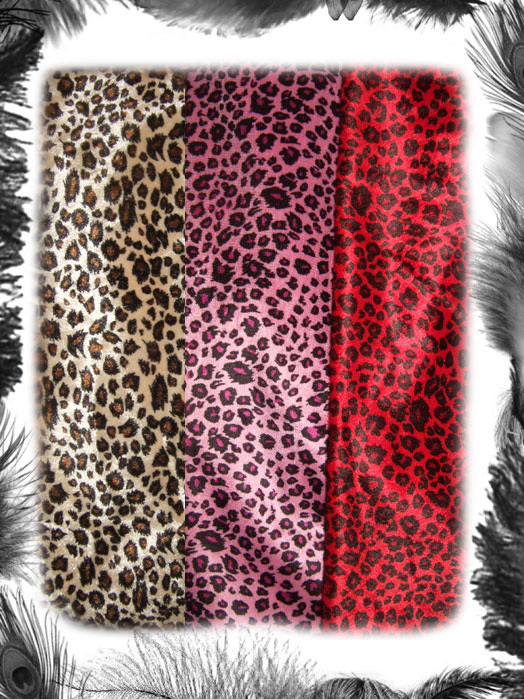 Leopard Print Bow available in original, pink or red leopard. Available in 3 sizes - Make sure to measure your head before ordering as these hats have no stretch.